WOE is a curse! There is a CURSE for each time you RENOVATE into EASE! When you spend more time watching TV or when you make your phone your best friend, then a curse of EASE IN ZION is looming! Oh, PLEASE NEVER I ALLOW Instagram, facebook, etc, to bring a curse upon you! Determine to go back to the OLD pathway of THE CROSS! The way of the CROSS is not a life of EASE! The CROSS means the PAIN of being alone with God, the pain of purity and holiness, etc. Your cry should be: “Create in me a clean heart and renew a right spirit in me, O LORD” (Psalm 51:10). Do you know that we no longer hear, “THUS SAYS LORD” anymore in our churches? May God revive us again! Psalm 85:5-6 is a tonic: “Wilt Thou be angry with us forever?… Wilt Thou not revive us again: that Thy people may rejoice in thee?” Whosoever will reign with Christ in heaven, must have Christ reigning in him on earth first! I love what Wesley once said: “REVIVAL IS A CHILD OF MANY PRAYERS!” Wow! And I will never forget what C.H. Spurgeon said: “A Time Will Come That Instead Of The Shepherds Feeding The Sheep, The Clowns Will Be Entertaining The Goats.” Can you beat that? Is it not happening today in our churches? Always remember that: BEFORE ELIJAH CALLED DOWN THE FIRE, HE HAD TO REPAIR THE BROKEN ALTAR! Pray now! ODM MOBILE APP IN 8 LANGUAGES IS OUT! 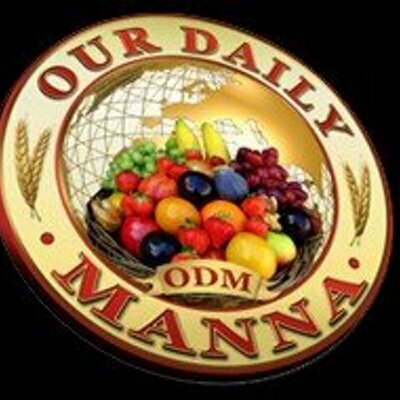 It contains ODM in 8 international languages and it has “War Against Haman-14” and CHILDREN ODM! IT ALSO HAS ODM IN AUDIO and LOTS MORE! Wow! Satan is in trouble! It is a new beginning! Go to Google Play Store and download the “ODM MOBILE”APP now! Take any song of revival now. Holy Ghost, take me back! Take Your church back! BACK TO THE CROSS in Jesus name. Pray about today as led now. 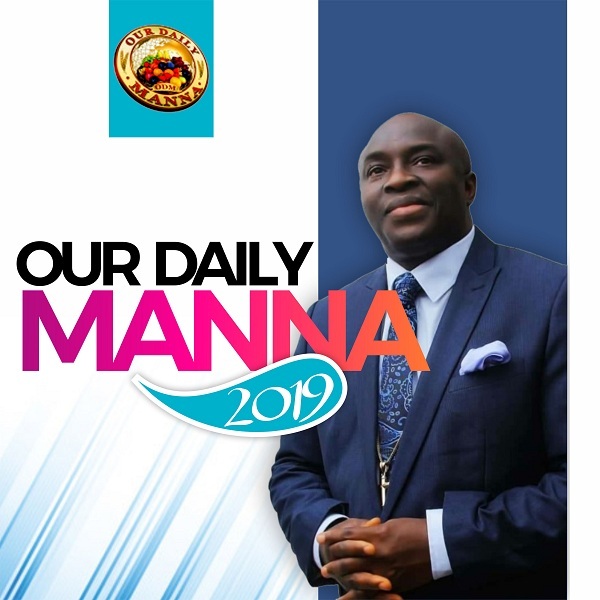 Next Post:Our Daily Manna 12 April 2019 WORLD PASSOVER NIGHT! I SHALL NOT WEEP! I SHALL NOT FAIL! Crest in me a clean heart and renew a right spirit in me ,oh Lord!! Indeed our Christianity is a departure from the old time. A classy and ostentatious lifestyle has become a mark of our modern followers of Christ. Everything about the Master is renovated to suit our new school taste and fashion even though the Master is ancient.